The rise in the number of freelance workers looking for temporary and short-term workspaces is transforming offices across London. 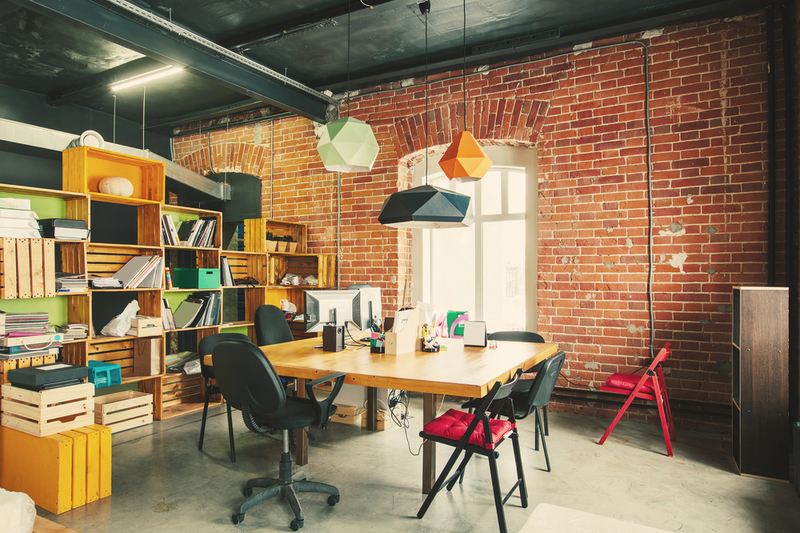 The low financial cost and flexible nature of co-working spaces have made them extremely popular with self-employed freelancers and start-up companies. With an estimate of around 200 co-working offices across the capital, we take a look at some of the most popular London’s workspaces. Open WorkSpaces are designed to provide a comfortable space for a few hours work. The spaces are known for their reliable, high-speed WiFi, lively cafes and the ability to network with other freelancers. Although not suited to a full day of intense work, the relaxed and open nature of these spaces which are dotted across London are ideal for a short-term space. Campus London is one of the most popular workspaces in the city, with a large building in central London operated by Google’s UK startup hub. There are four shared spaces within the building, which hold regular events as a boost to start-up companies throughout the year. It is completely free to become a member, but seats both indoors and outdoors fill up quickly every day. As a busy space, it is great for networking and completing a few hours work. This quirky office space is known as a ‘treehouse for adults’ and is popular because of its pay-what-you-like cafe. The convenient location just off Shoreditch High Street is comfortable, casual and affordable. There is a daily charge cap of £15, but if you only need the space for a short meeting charges start at just 5p per minute. This stunning Art Deco building has been carefully restored to its former glory to provide a co-working space with a unique focus on hospitality. If you are looking for a relaxing and welcoming space, the desks benefit from table service and members can take part in everything from yoga to meditation. This space is ideal for someone looking for an office upgrade. The Office Group were one of the first companies to pioneer the concept of shared workspaces, so the latest location on the 24th and 25th floors of The Shard certainly will not disappoint. There are 33 locations across London and members are free to use any of the sites. WeWork is one of the largest owners of co-working spaces across London, with 39 locations and more opening very soon. These spaces have a community feel with all the style you would expect from a penthouse overlooking the Thames. The facilities such as bike storage, showers and pet-friendly working zones make it a relaxed home-from-home workspace. If you rely on flexible, short-term workspaces, a chauffeur for business use can be an excellent way to travel across London. Whether you are meeting clients, investors or simply working in a new office for a day whilst in London, a chauffeur will guarantee you make the journey in style and on time. With so many convenient spaces to work from across the capital, there is no need to confine yourself to one location every day. A business chauffeur can take you to some of trendiest workspaces in London, so no two days are ever the same.